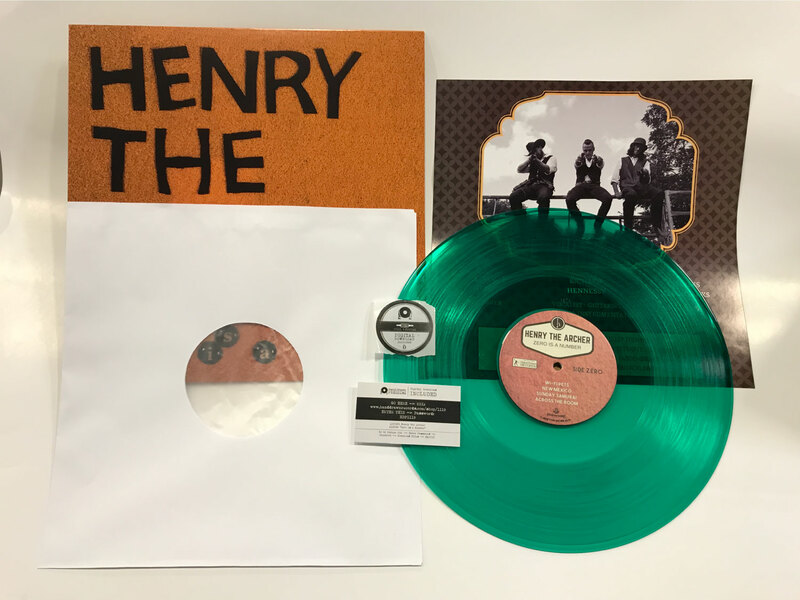 SKU: HDP1119. 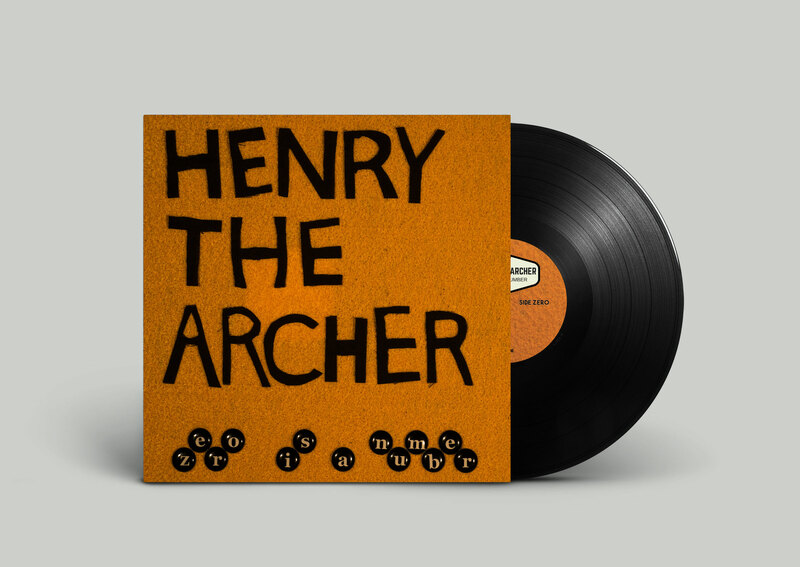 Categories: DOWNLOAD, VINYL. 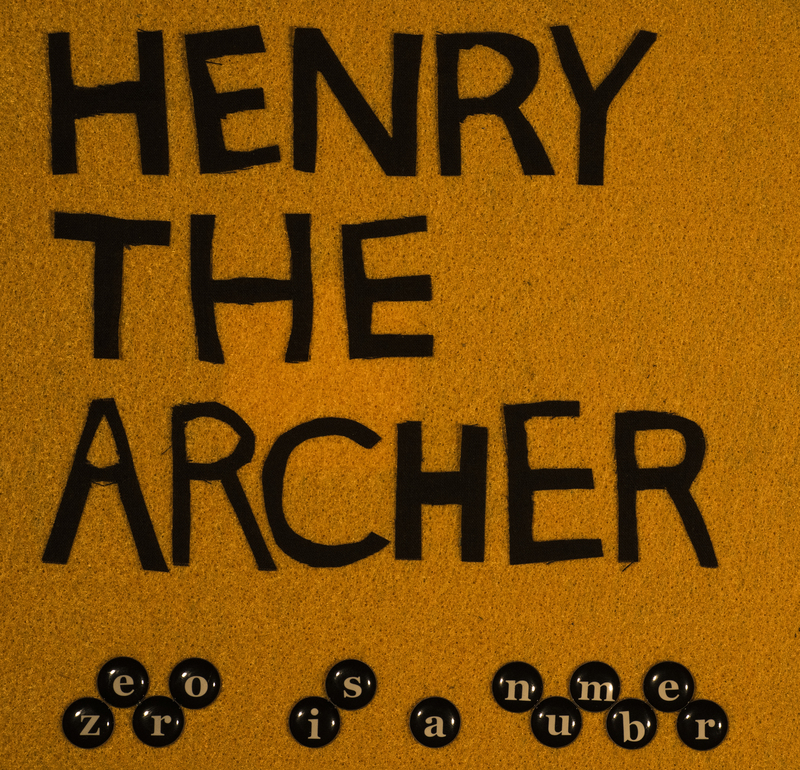 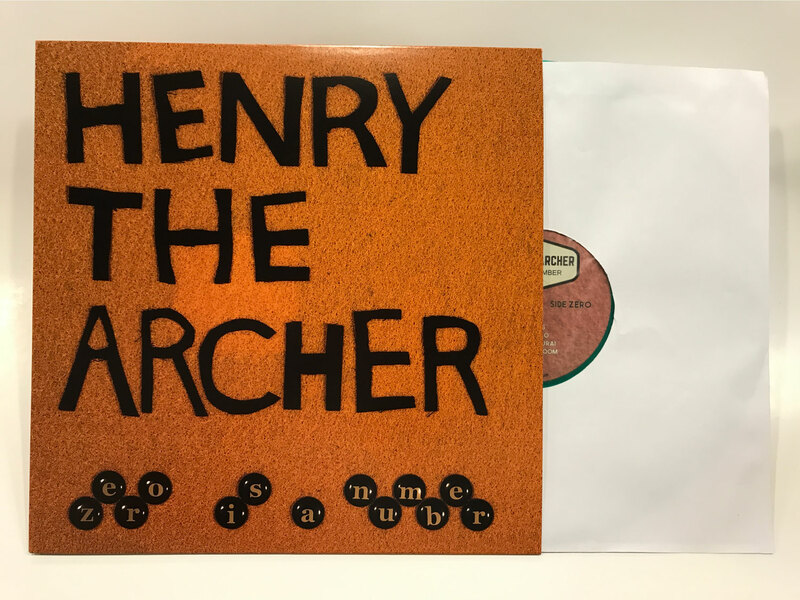 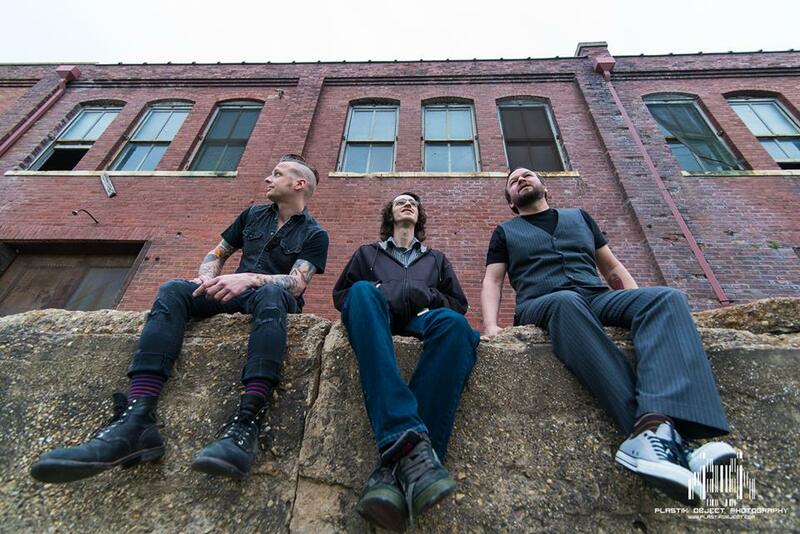 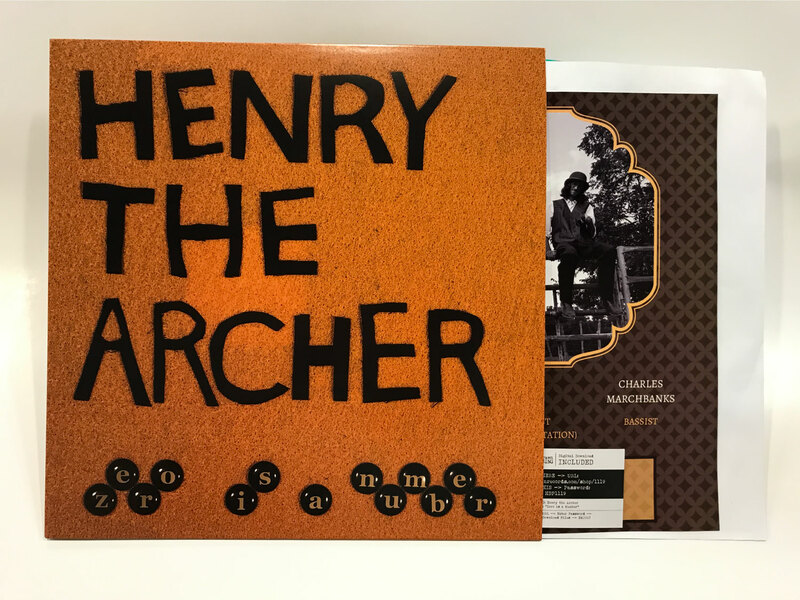 Tags: band, Hand Drawn Records, henry the archer, LP, texas, vinyl.